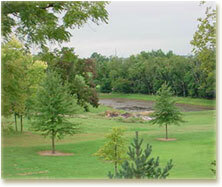 Oak Grove is home to an AAA rated school district and boasts excellent parks and recreation facilities. A wide variety of retail and service businesses, many locally owned, serve the approximately 6,500 residents. Our churches, service organizations and community groups are active in hosting community-wide events throughout the year.